Watch the Surf from Surf’s Up Condo! 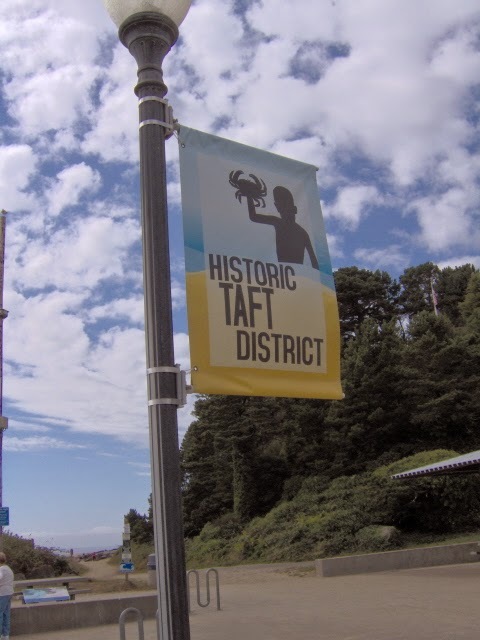 Visit the Taft District in Lincoln City! 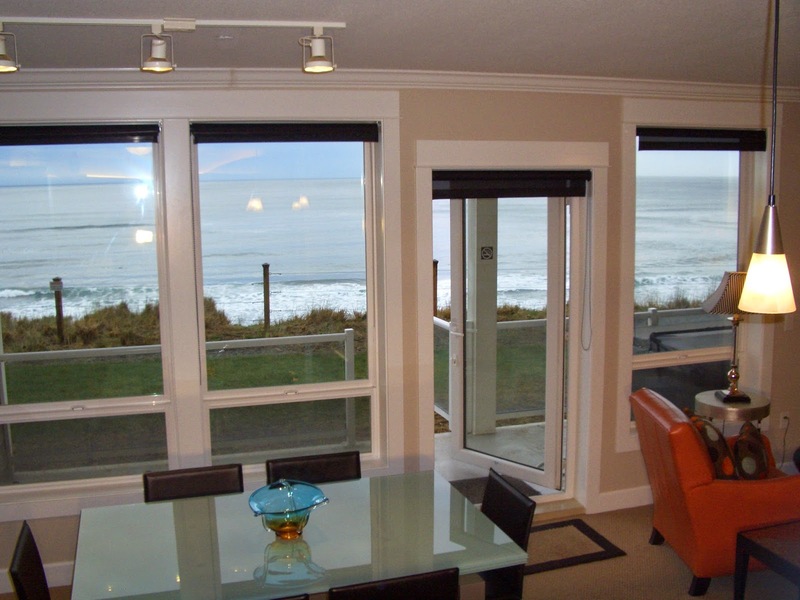 Cook Food in an Oceanview Kitchen This Fall! 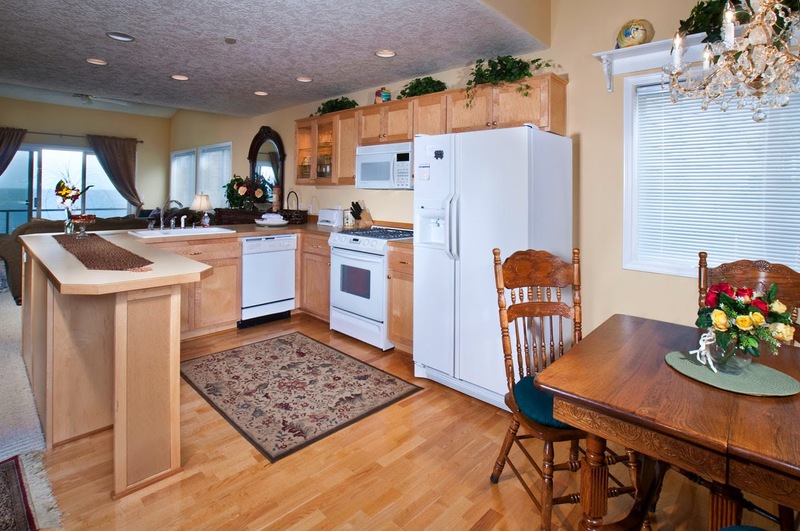 Cook some great meals at your vacation home (RSS Royal Pacific pictured). Call A-1 Beach Rentals for details! Come Get Caught in the Sand This Fall! 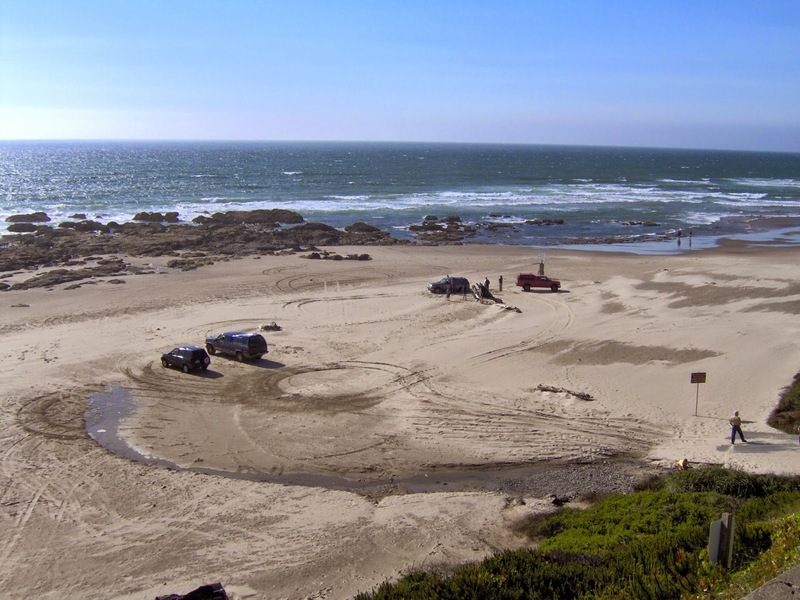 Get caught in the sand at Lincoln City this fall or just watch everybody else! Book with A-1 Beach Rentals today!